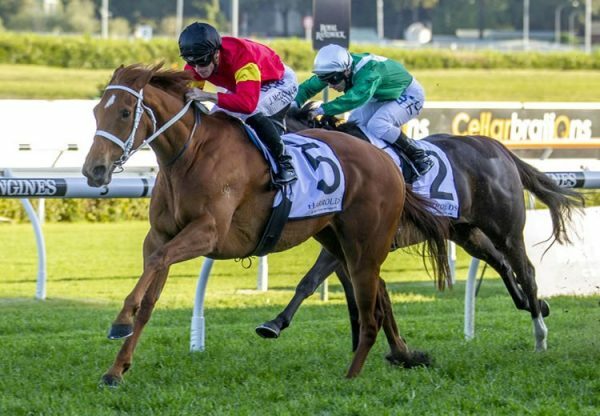 A model of consistency from the Gai Waterhouse stable, talented gelding Frespanol (4g Choisir x Besame Mucho, by Encosta de Lago) has been allowed to work his way steadily through the grades landing his first Black Type victory at Doomben on Saturday when taking out the Listed BRC Spear Chief Quality. 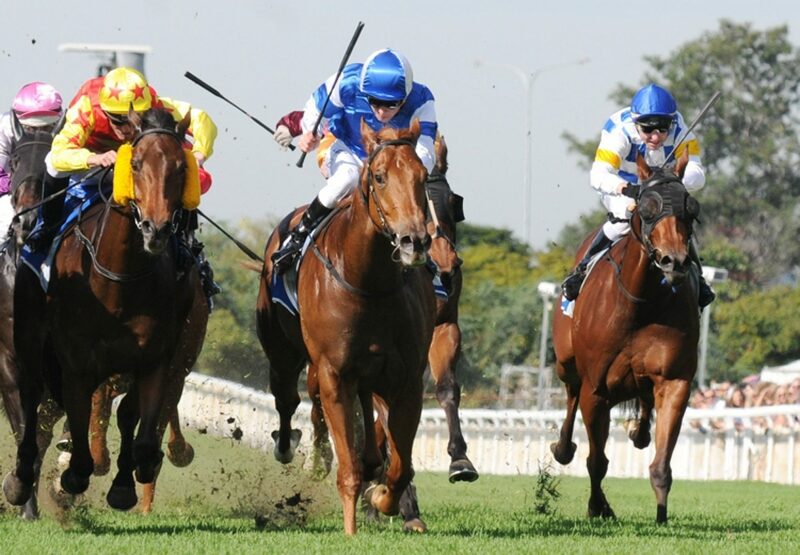 A close second in the Listed Scone Cup at his previous run, he made amends for that narrow defeat when snatching a short half head win in a thrilling finish to the 1630 metre feature. 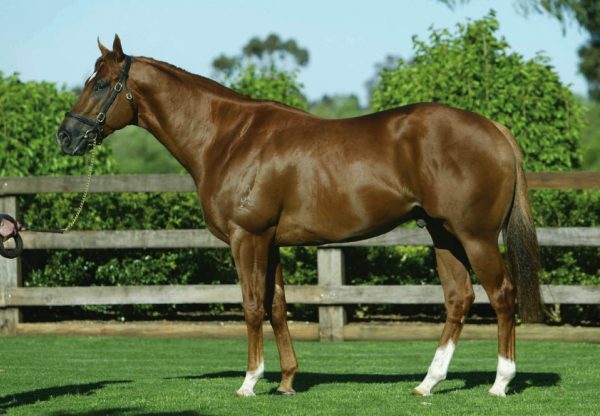 A $130,000 Inglis Easter purchase for Gai Waterhouse/James Harron Bloodstock from the Edinglassie Stud draft, Frespanol has the smart record of five wins and seven placings from 17 starts with prizemoney topping $320,000. 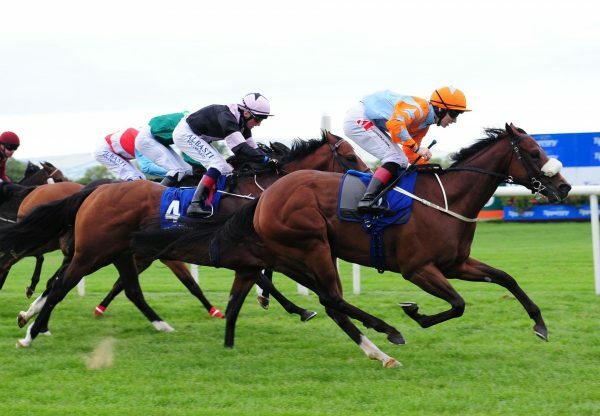 Frespanol is a half-brother to stakes-winner Essington and is from Group III winning Encosta de Lago mare Besame Mucho. 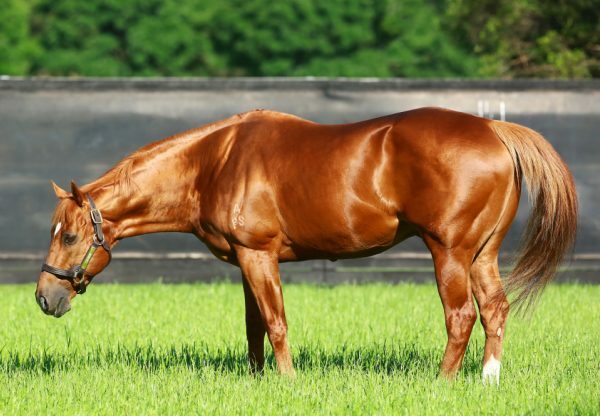 Frespanol is the 68th stakes-winner for evergreen sire Choisir and is his eighth in Australia this season.